To design a quality industrial/commercial estate which will provide for a range of lot sizes, encourage a variety of building forms and integrate environmentally sustainable principles to form a development with a unique identity and which will positively contribute to the locality of Bayswater. Benchmark Projects and a team of consultants undertook considerable strategic planning, engineering, traffic analysis and environmental investigations in order to facilitate the future development of the site. Benchmark Projects also managed the remediation of residual asbestos left on site from the prior demolition of buildings. This will allow the site to be audited and submitted to the EPA for reclassification to allow industrial and commercial subdivision works to proceed. The project was implemented in accordance with world’s best practice and has enhanced CSBP’s corporate reputation within the wider community. The former Cresco site is a 37 hectare industrial plot, established in 1928 as a production and storage site for commercial agricultural fertiliser products. Production ceased in 1993 and storage was discontinued in 2004. Lot 10 Railway Parade, Bayswater (the site) is strategically located adjacent to a major transport corridor (Tonkin Highway) and has the potential to form part of an employment activity node adjacent to the railway reserve. 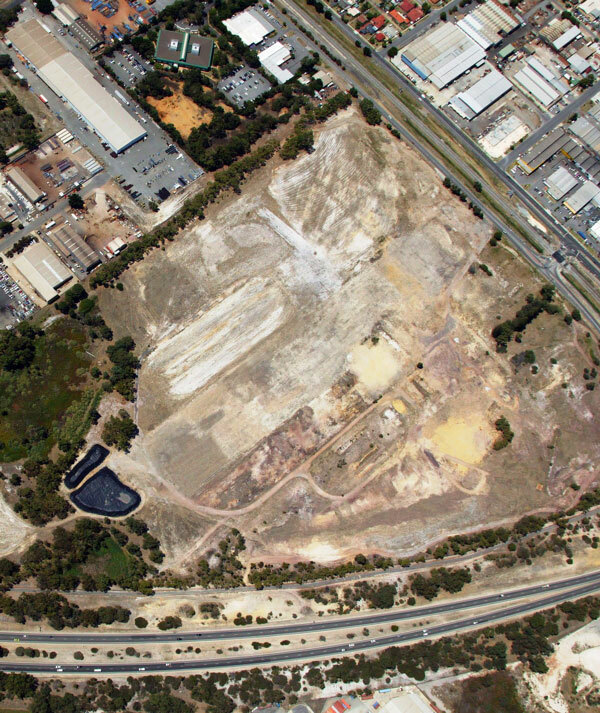 The ‘General Industrial’ zoned site (under the City of Bayswater Town Planning Scheme No.24) represents a significant industrial redevelopment opportunity within the broader metropolitan area.